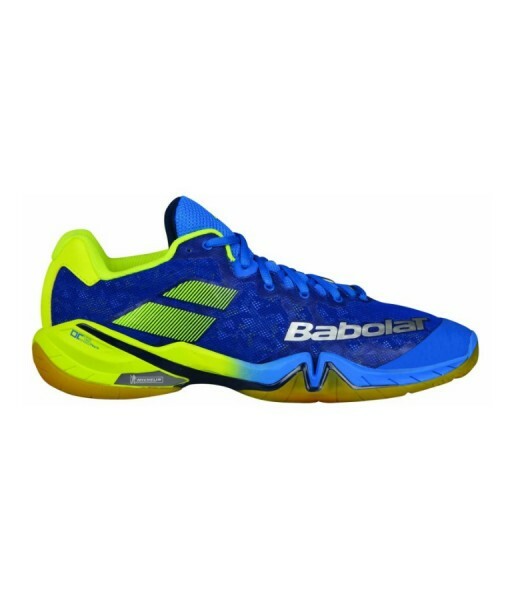 BABOLAT SHADOW TOUR Mens Indoor Shoe 2018 – Babolat Shadow Tour Badminton Squash Racketball Shoes. 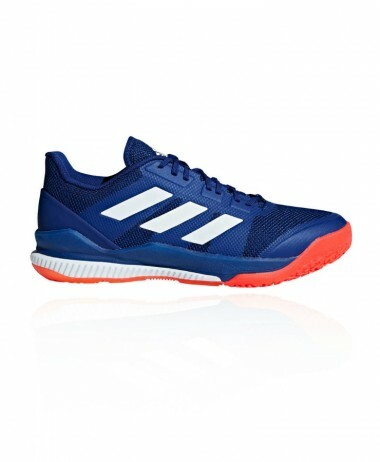 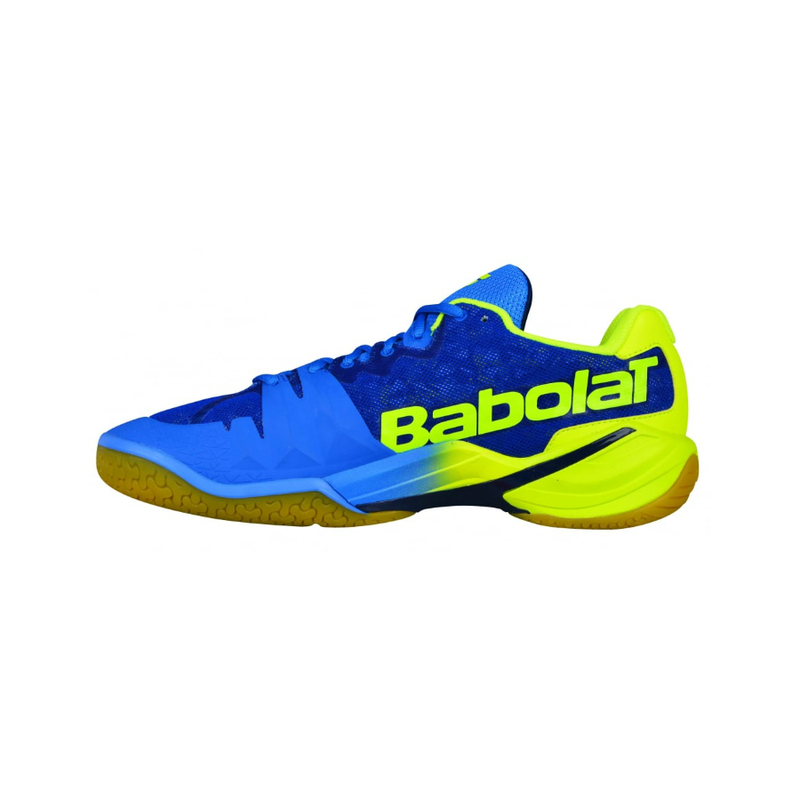 These mens BABOLAT SHADOW TOUR shoes (new for 2018 in Blue/Yellow) are the ideal footwear for any BADMINTON, SQUASH or RACKETBALL player due to the lightweight shoe that offers great support and cushioning. 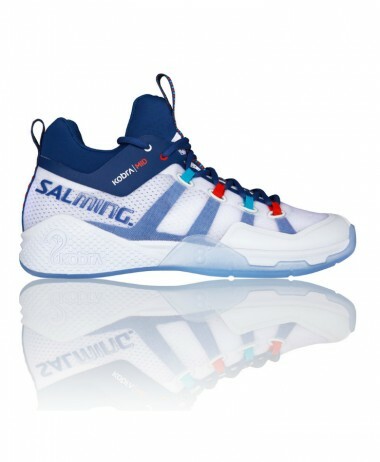 In our opinion the best indoor shoe on the market! 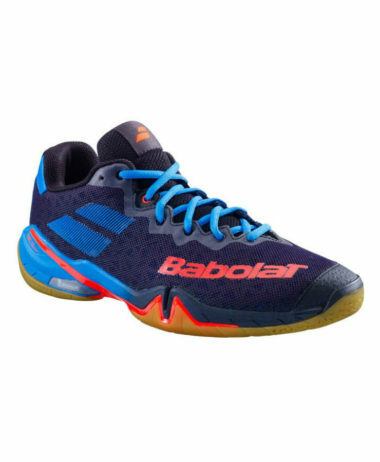 The Babolat Shadow Tour Badminton Squash Racketball Shoes are built on the success of their new shoe last year. 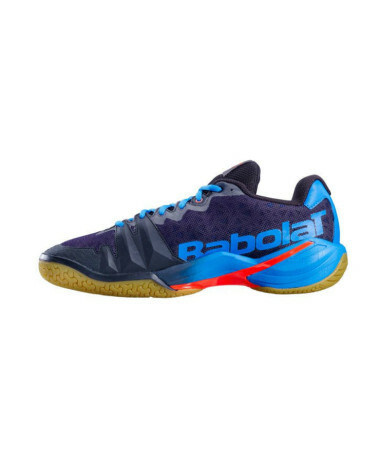 Their top end shoe, the Babolat Shadow Tour Indoor Court Shoes are improved with a lot more cushioning compared to the Shadow 2. 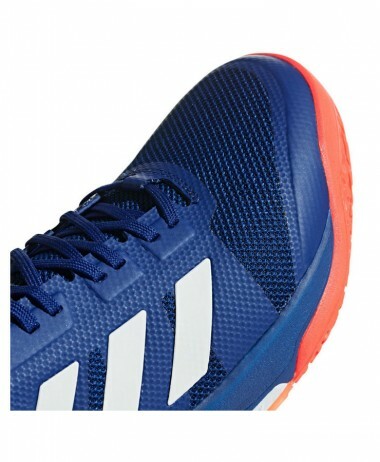 They have added a heel bumper to increase the cushioning further. 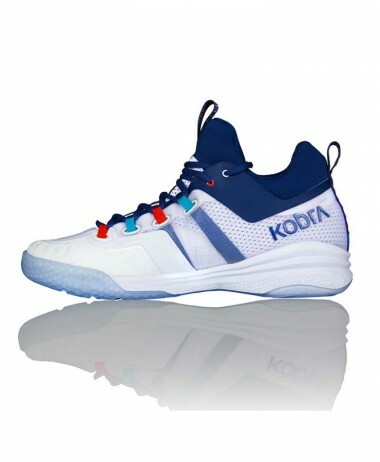 Harder EVA for increased Shock Absorption & Dynamic Response as well as the tongue now an instock design to wrap around the foot for extra support. 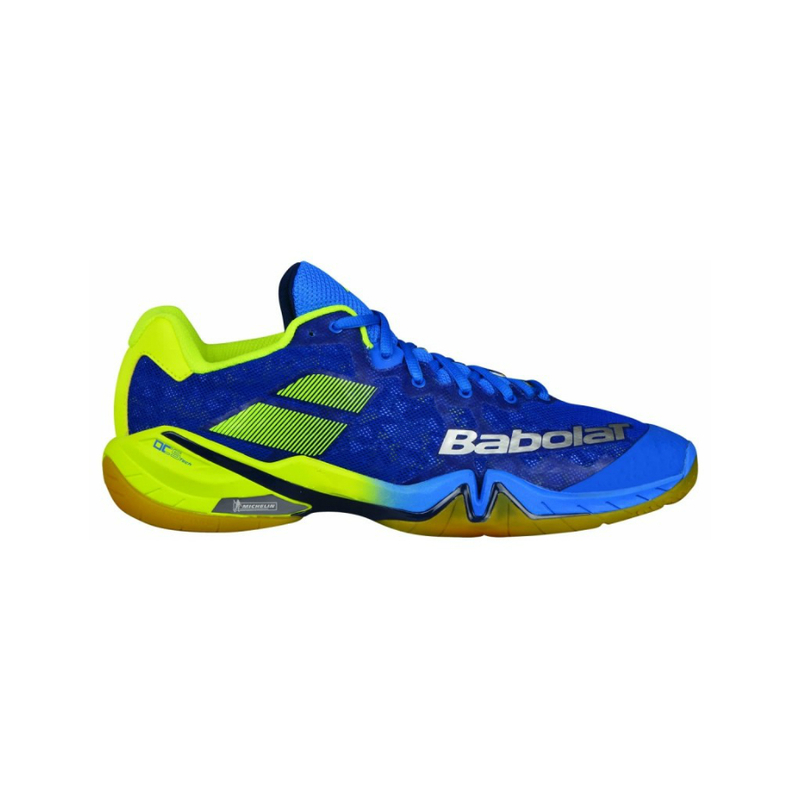 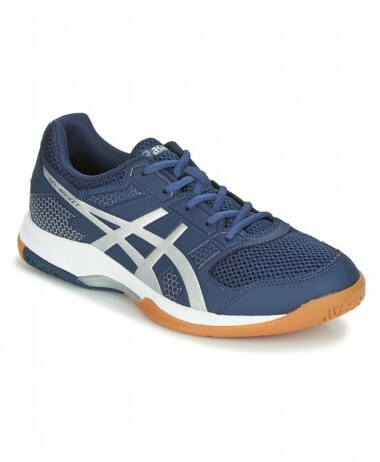 SKU: N/A Categories: Badminton, Mens Badminton Shoes, Mens Squash Shoes, Racketball, Racketball Shoes, Squash Brands: Babolat.